“Can I please have an extra lunch for my brother?” His face was desperate, worried, concerned. But the rules said only one lunch per person. And another young man had just run away shouting to his friends, “Look! I got an extra one!” My heart was locked in a moral dilemma: the rules said one thing, but the boy’s face said another. “Can you go get your brother? I have to see him before I can give you extra.” I had chosen the rules. He walked away crestfallen, taking with him my confidence in having made the right decision. 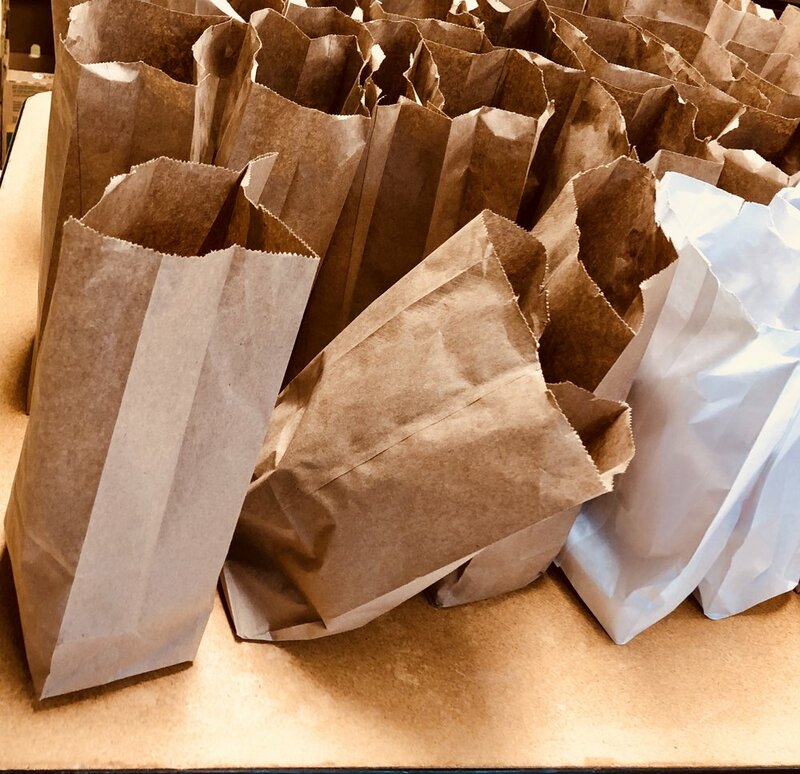 The crowd was pressing in, twenty or thirty other children excitedly reaching for the small brown bags containing a simple free lunch. With all the happy faces around me now, I tried to forget about the one I had just made sad. But then I heard something different. “See! Here he is!” The boy had returned, and in his arms he carried a younger boy around one year old. My heart did a backflip. I was so glad that he was now able to feed his brother, but I was so ashamed at having chosen the rules over his need. Don’t get me wrong. The rules are there for a reason. But I wonder how often our choice to follow the “right thing” causes us to ignore the need standing right in front of our eyes. I wonder how often our commitment to the “letter of the law” causes us to deny the “spirit of the law,” the reason the rules were made in the first place. I think I unknowingly became a Pharisee in that moment. And the words of Jesus echoed in my head. “The Pharisees said to him, ‘Look, why are they doing what is not lawful on the sabbath?’ And he said to them, ‘Have you never read what David did when he and his companions were hungry and in need of food? He entered the house of God...and ate the bread of the Presence, which is not lawful for any buth the priests to eat, and he gave some to his companions...The sabbath was made for humankind, and not humankind for the sabbath’” (NRSV, Mark 2:23-28). I pray that next time I’ll listen more. I pray that I’ll learn to see the need and not need so much to follow the rules. Summer Lunch was made for the hungry, not the hungry for me to feel better about myself because I followed procedure. Older Post"The eye can only see what the mind knows."